A torch running relay that is traveling around the United States will pass through Wenatchee on June 26. 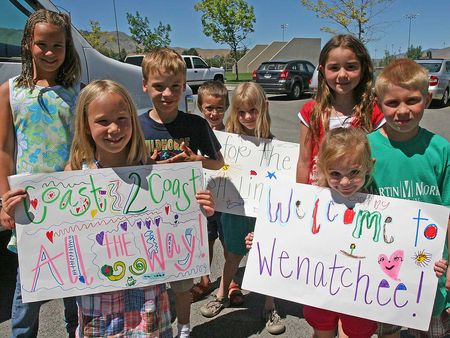 The World Harmony Run is slated to pass through Wenatchee the morning of June 26. 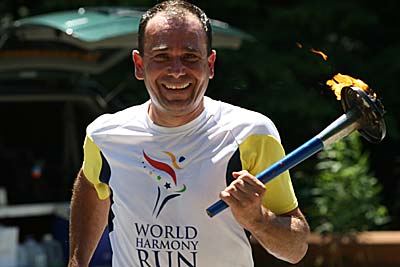 The World Harmony Run, which aims to bridge social and cultural barriers and promote goodwill, is in the midst of a 50-state, 10,000-mile journey that is slated to end in mid-August in New York City. Runners are slated to make it to Walla Walla Point Park at approximately 10:50 a.m. this coming Tuesday, June 26. Wenatchee officials — including ones from the city, Wenatchee Downtown Association and RunWenatchee — will be on hand to greet them at the park’s picnic shelter No. 2. The first World Harmony Run was held in 1987. Since then, more than 5 million people have participated in some fashion. 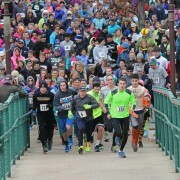 Last year's run attracted plenty of support from kids and other residents. The event was inspired by philosopher, artist and athlete Sri Chinmoy, who saw it as a way to give citizens a way to express their own hopes and dreams for a more harmonious world. Other relay runs are currently going on in more than 100 nations around the world. 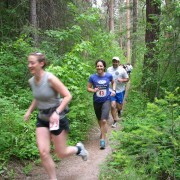 For more on the World Harmony Run, visit www.worldharmonyrun.org.